Its not Chinn Chinn, but hell, its free. 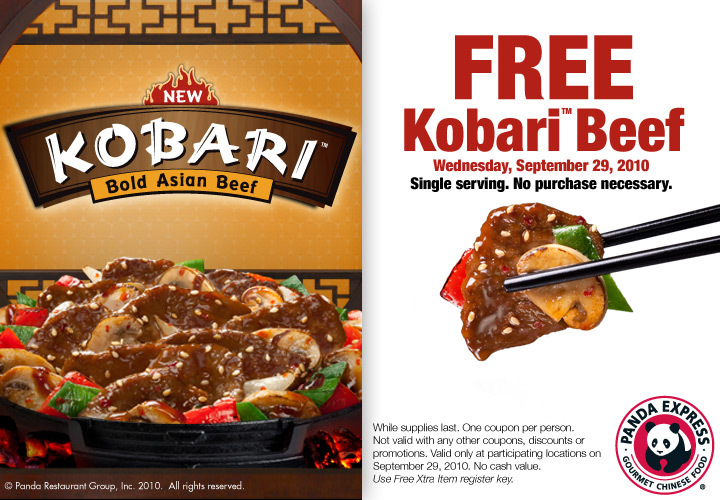 Head over to your local Panda Express on Wednesday, September 29th (Chlebana’s birthday bet) and enjoy some free fooooood. Print out and bring it in.